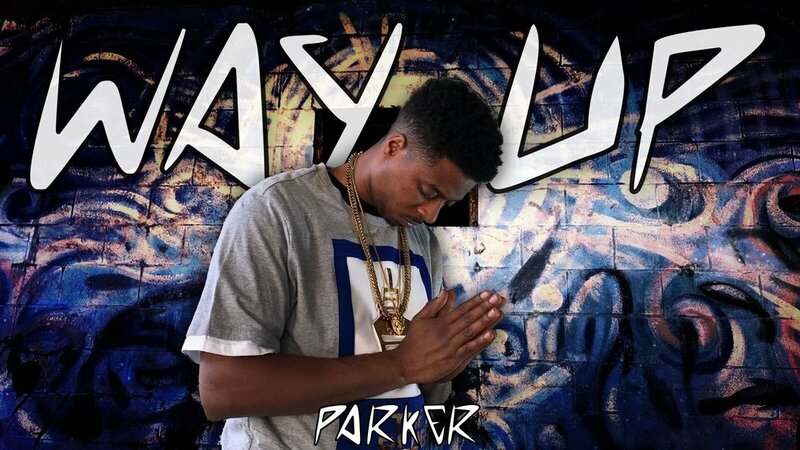 Parker's Speaks Bodly About His Return On "Way Up - Ep"
Parker's Way Up Ep has officially dropped today and lets just say you don't want to miss out. "Parker" not only captures your attention with his new Ep but he also makes a bold statement about who he is in Christ, where he's been and his return. Parkers' Resurrection Sunday Debut is exactly that. A Resurrection. 5 amazing songs , spirit filled and heart gripping. Parker speaks about his lows as well as his highs. Embarking on The "Way Up" journey in "This What It Is". The new Christian anthem and single titled "Way Up" is a proclamation on his victory in Christ as well as his walk. This song embodies the mindset and actions of a true believer. It's turn up vibes will give you a sense of acceptance in the faithfulness of God when you carry his name. "Lord Knows" and it's gritty flow gives you a peek into the rejection of the old man and constant dependence on God and his sufficient grace. Following that up with the hard southern sound of "Solid" and ending beautifully with "Forever". It's safe to say "Way Up" embodies the essence of humility, victory and perseverance through Christ. Parker deals heavily about life's issues and gives hope through personal testimony and trial. "Way Up" is a solid classic and a stamp for CHH. I was fortunate enough to be apart of this Ep from beginning to end! I know how much you sacrificed, pushed and endured to make this Ep what it is! This is a win for the kingdom and a win for CHH as a whole and I couldn't be more proud of you bro! It's #WayUp from here! Love ya man! Honestly brother. I expected nothing less than great from you. This Ep was not only amazing to be heard but it was a blessing to experience. G Servant was plugged in, Parker is Way Up! I just thank God that I am able to witness the ascension. If no other rapper has been consistent since the early 2000s, Brandon Parker has. I look forward to everything that God gives you to give people. I'm proud of you homie. Prayerfully you go out today and get your copy on online music streaming platforms like apple music, google play, tidal and Spotify to name the least.